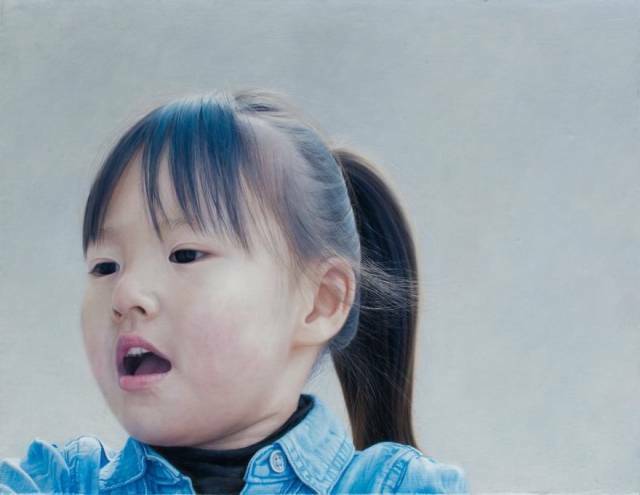 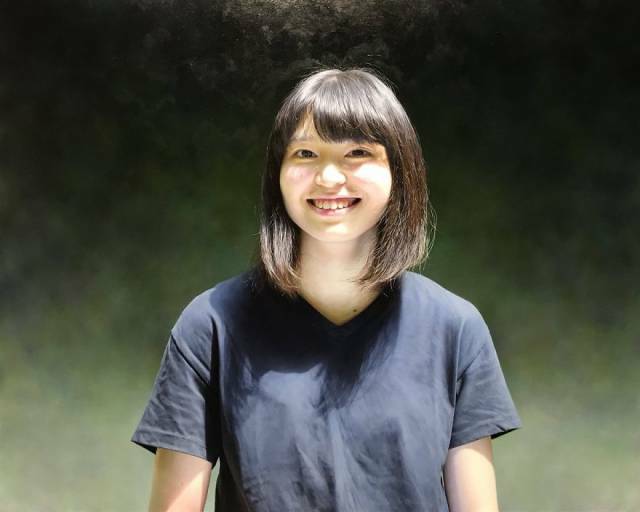 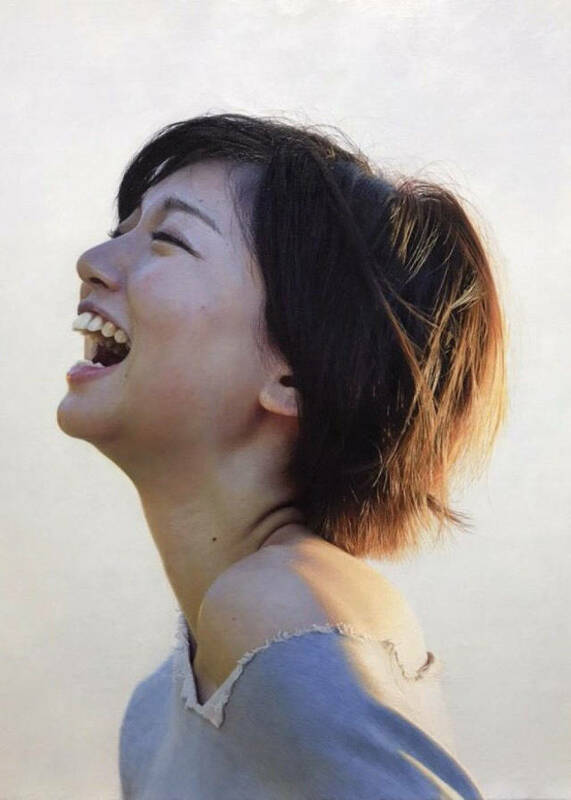 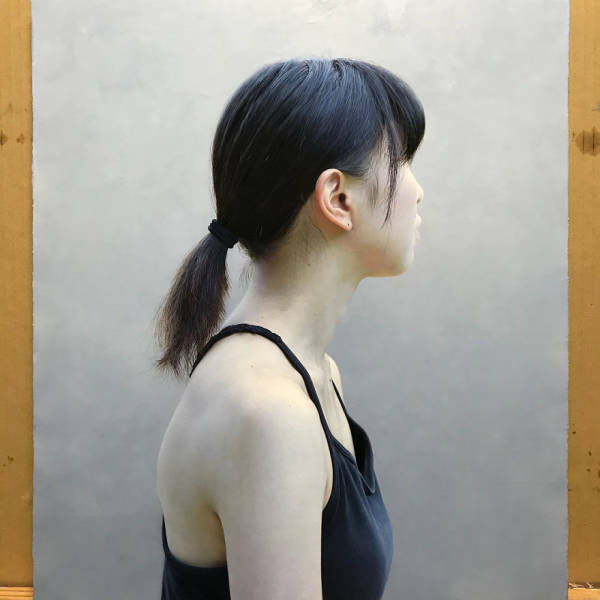 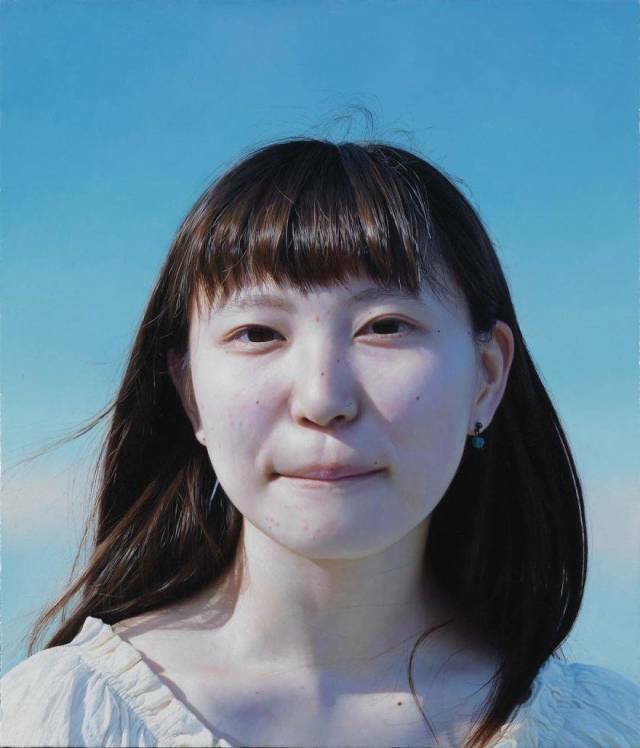 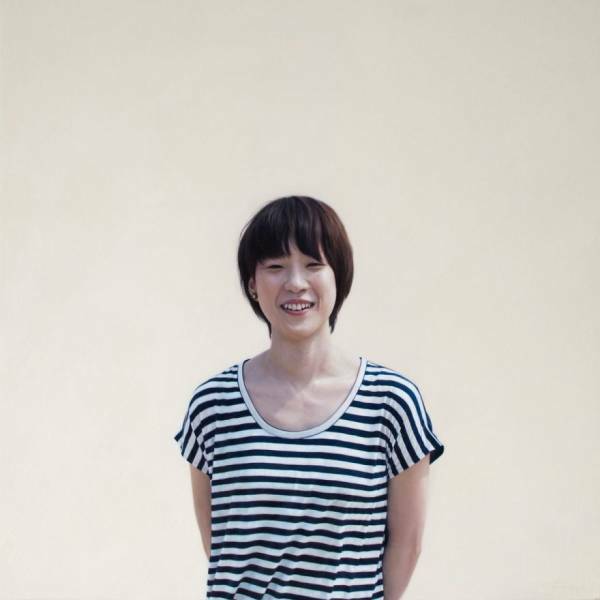 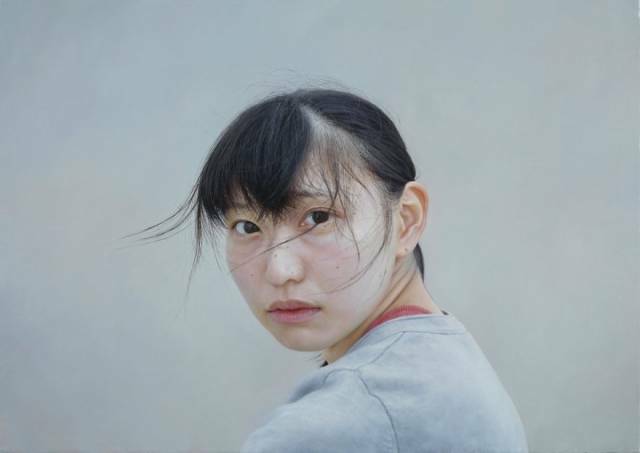 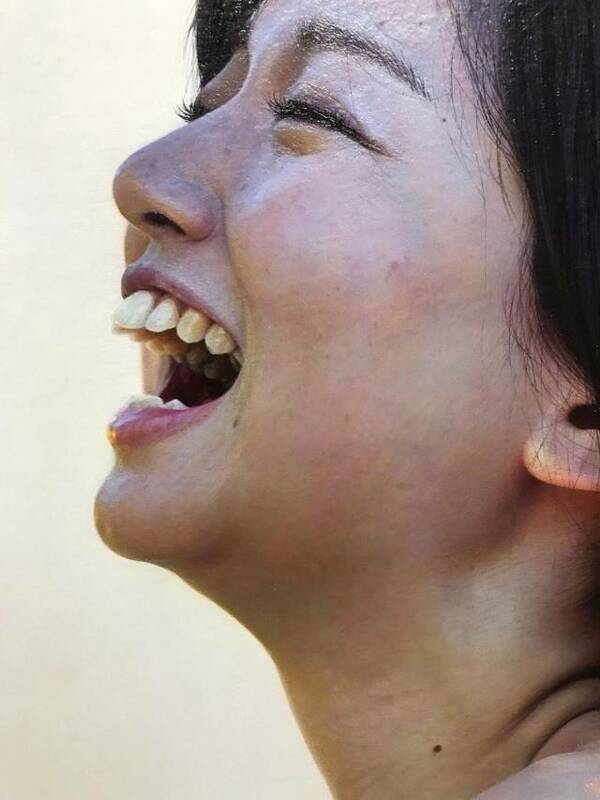 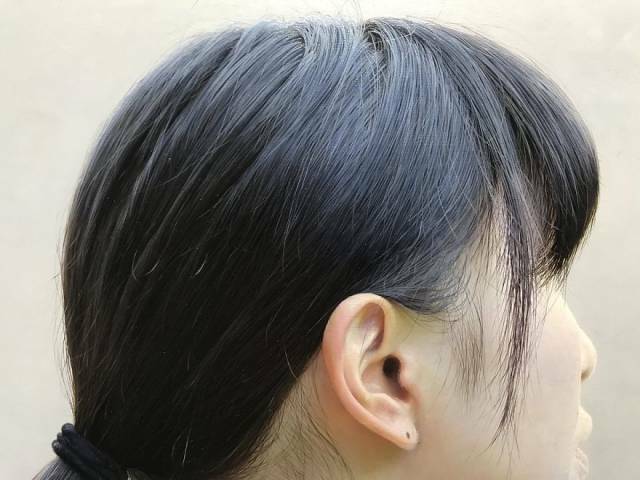 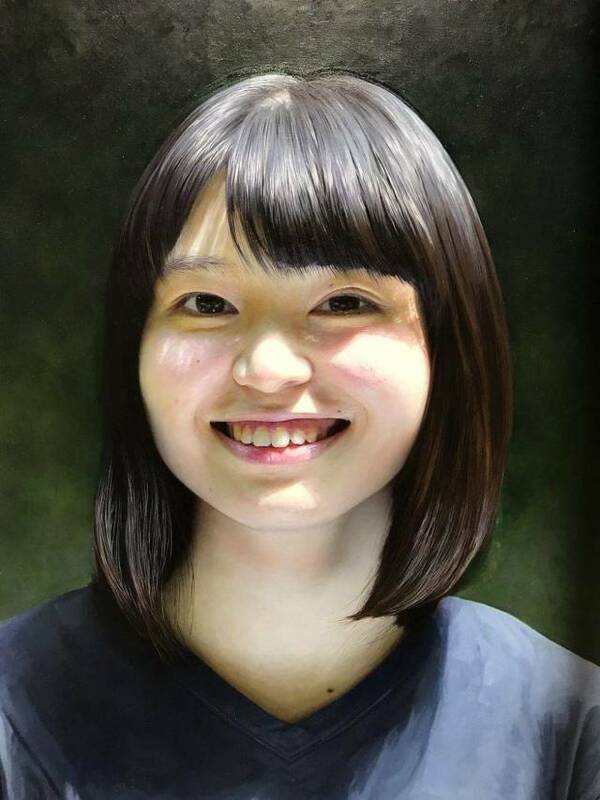 Kei Mieno, 33, is a Japanese artist born in Hiroshima who has been painting professionally for more than 10 years already. 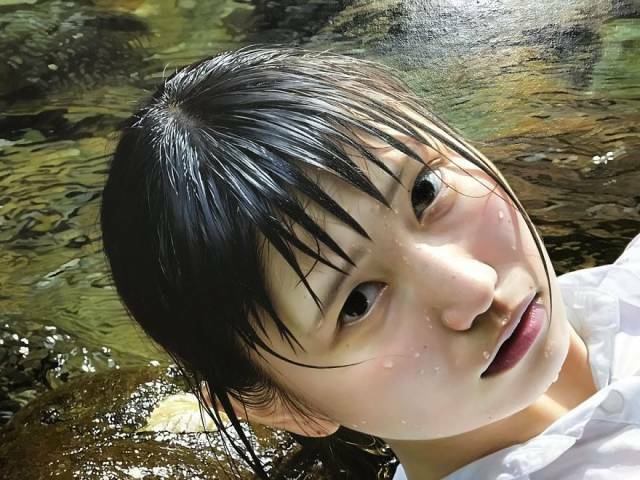 Recently the artist has created a picture of a woman lying in the stream and the Internet was stunned to find out it wasn’t a photo. 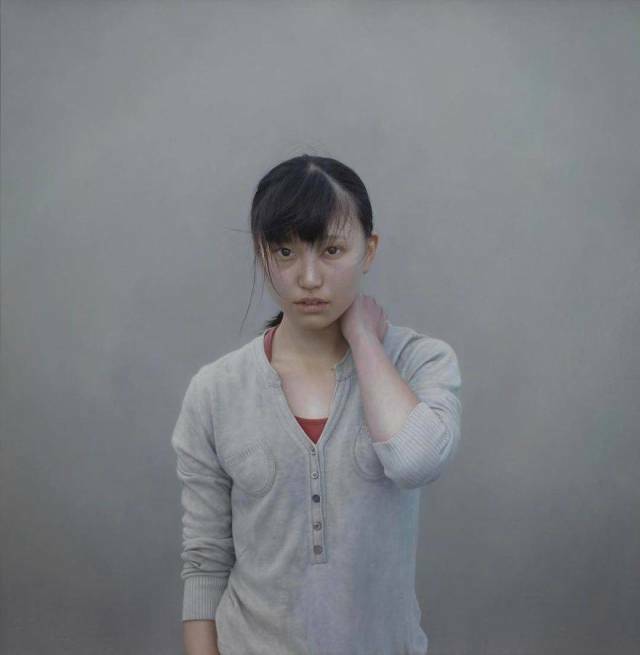 Check out more of this amazing artist’s works!